Dental Implants are artificial devices used to replace missing teeth. Implants come in many different sizes and shapes and they are placed into the bone to act as support for a prosthetic crown. These are the most modern method of replacing missing teeth. 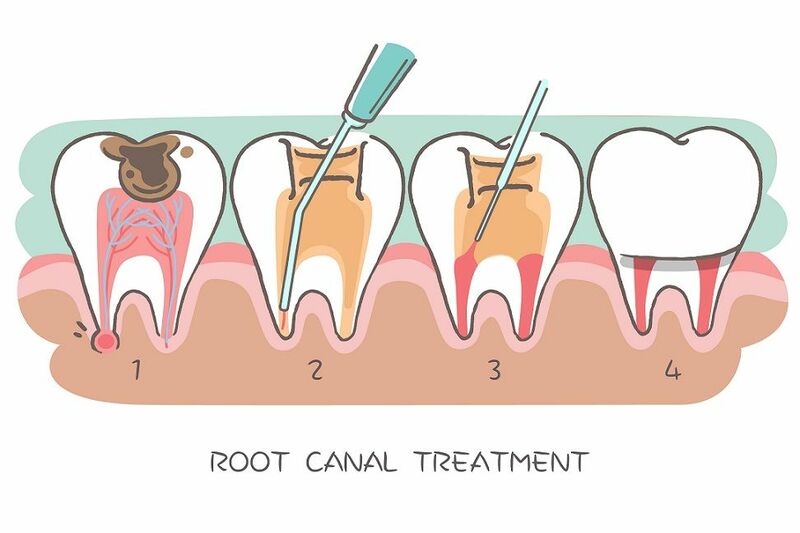 They are basically substitutes for the natural tooth roots. They are made of Titanium and Zirconia. when the tooth has lost its structural integrity, it will not have the strength to withstand the forces of chewing and biting. It needs to be restored with a crown that covers the tooth completely as well as resembles the original complete structure of the tooth. It provides the strength the tooth needs for its grinding and chopping functions. They are also designed to look like the natural tooth and feel like the natural tooth. conventionally these crowns have been made with metal with a ceramic coating to resemble the tooth. Recently the CAD CAM industry have adapted industrial zirconia to match the tooth properties and nowadays, more precise, metal free zirconia crowns are in vogue. The metal used for the coping or the inside of the crown can be a base metal or precious metal. 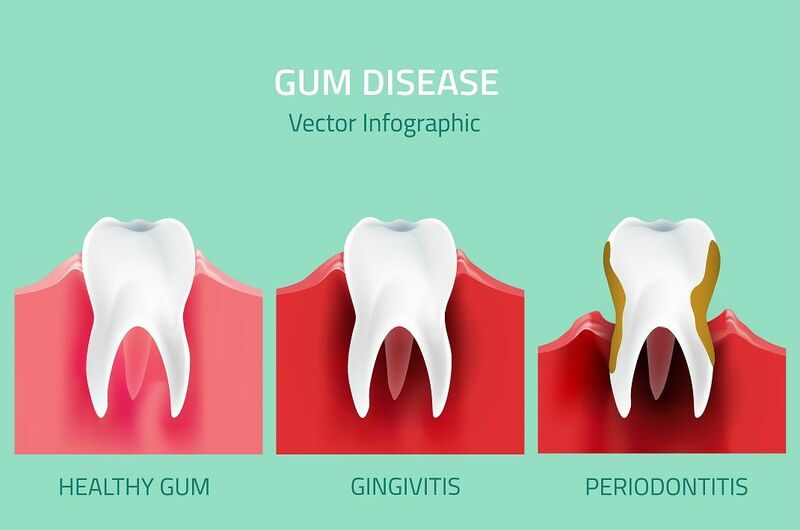 Precious metals cause less allergic reactions and gum discolourations. Full gold crowns are also desired by some. A mixture of precious metal and base metals has been made to form semi precious alloy crowns that are more economical. The way we bite determines the health of our joints. 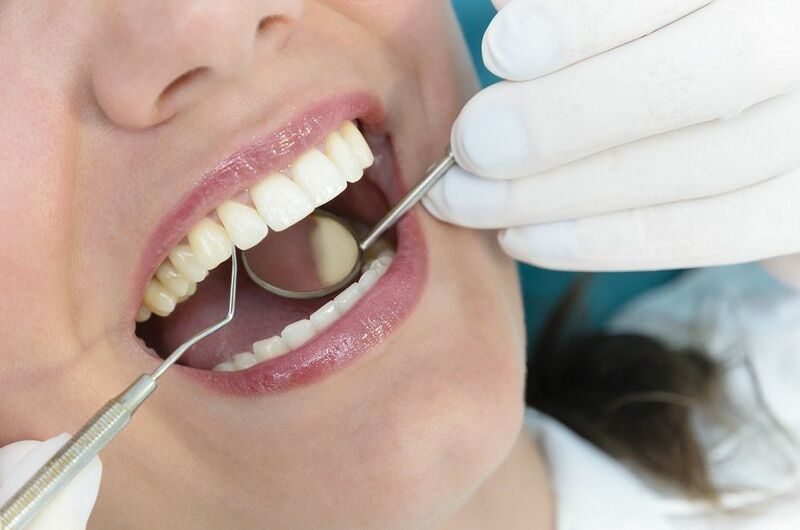 They are subject to enormous pressure when the teeth are removed/ eroded or improperly restored. TM joint or the jaw joint pain can also manifest as chronic head aches. The bite or occlusion can be modified or corrected to reduce the stress on the joints. Since the conventional acrylic is rigid, a few additives have been made to make the denture flexible and therefore make it easier to snap on and off.. It also helps do away with metallic clasps that are used in regular partial dentures. Replacement of all the teeth in the mouth with a removabel prosthetic one is called Complete denture or full dentures. These are usually made by compression moulding of acryslic after making the denture mould by lost wax process. the cast partial denture is one where the framework is made of metal , which is custom designed and fabricated. They have better balance. The complete dentures made with support form existing teeth or implants is called an over denture. Sometimes surgeries and trauma leave a defect in the roof of the mouth. Such defects are covered by precise obturators that also aid in speech. Dental Bridges are a combination of crowns fused to each other. They can be used as a means of replacing the teeth when Implants are not feasible.